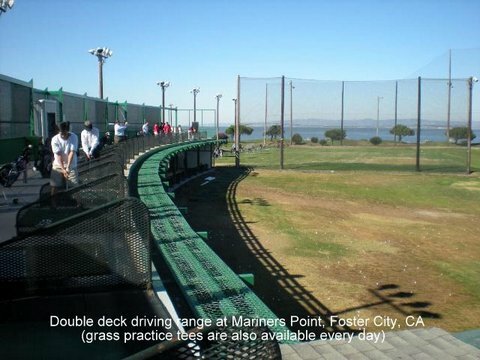 Mariners Point is a comprehensive learning center featuring a variety of clinics and private/semi-private instruction for novice through accomplished golfers. The facility features a 2-acre short game practice area, grass and matt hitting stalls and state-of-the-art digital swing analysis computers. 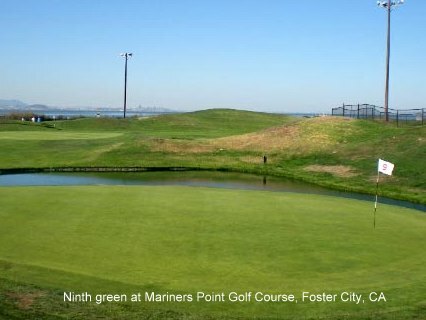 Mariners Point has six instructors to assist you with your golf game. These teaching professionals, including PGA and LPGA certified instructors, offer a wide array of talent and personalities giving each golfer the opportunity to find a unique match for his or her learning style and pace. 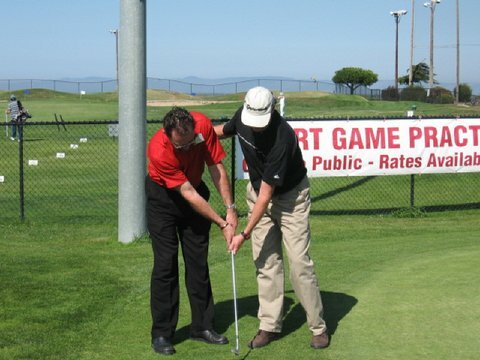 Instructors work with golfers of all levels to improve techniques, strategy and build confident mental attitudes. To schedule an appointment or for additional information please call 650-573-7888.